European Youth Press works together with over twenty member organisations. Who are these organisations and what do they do? Every month we introduce one of our member organisations to our network of young media makers. This month it’s time for Mladiinfo Montenegro. 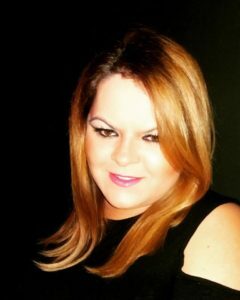 We had a chat with Milica Zugic. EYP: What kind of organisation is Mladiinfo Montenegro? MZ: We are a national youth led non-profit organization that works with and for youth. 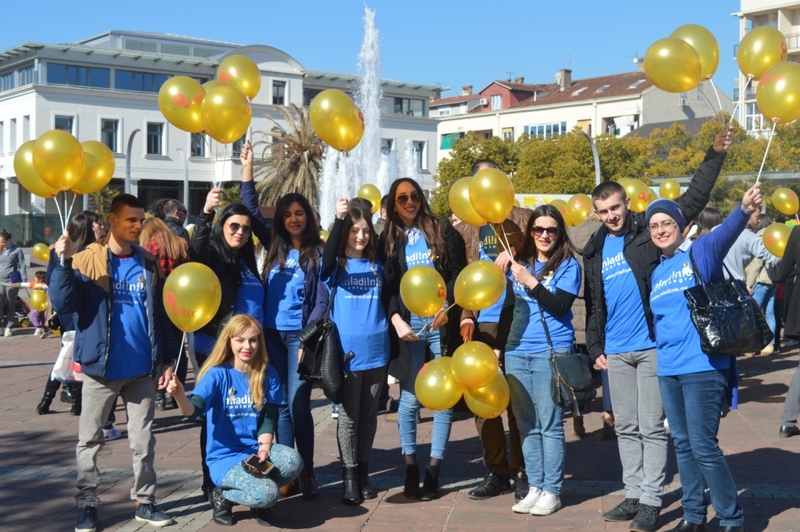 We were founded in 2011 with the goal to improve the situation of young people in Montenegro through information, education, increasing employment opportunities and encouraging volunteerism and activism, as well as raising public awareness of the issues and problems related to young people. Our vision is that young people are the key actors in the community development. We have several programs working on informing young people, education and active participation in society. We share learning and professional opportunities on our website and social media. We also work with young media makers for our web portals: www.mladiniksica.me and www.mladiberana.me. We both organize trainings for youngsters ourselves and send them to seminars and conferences to foster mobility and educate youth about various topics. Through the promotion on active participation we work on the development of voluntarism, and youth policy writing, implementation and monitoring. EYP: Why is it important that your organisation exists in Montenegro? MZ: We raise the employability of young people. Mladiinfo Montenegro is the only organization that provides learning and self-development opportunities in Montenegro. Also, we offer opportunities to large numbers of young people to do something for society as a volunteer, and we also offer a lot of educational opportunities both in our country and abroad. EYP: What achievement of Mladiinfo Montenegro are you most proud of? MZ: Recently the Mladiinfo Amateur Acting Group (MAGG) premiered a theatre show and concert for Voluntary Day on the main square at the centre of Podgorica, in Montenegro. Besides that, we are also proud of welcoming one million visitors to our web portal. EYP: How do Mladiinfo Montenegro and EYP benefit from their collaboration? MZ: In EYP we see an opportunity to cooperate with other similar organizations in Europe. Besides the networking part, there are also learning opportunities that EYP provides. We are one of the most active members of EYP by participating at each General Assembly and sending participants to different events. We provide promotion on a national level for EYP and we are always ready to host some EYP event or participate in a partner project. MZ: On the 30 March we celebrated our 6th birthday with a host of activities. Such as a concert where young musicians could perform, the presentation of a report on corruption in local health institutions in Niksic and the organisation of blood donations. Besides, we are finishing a project on corruption and we are working on five investigative stories. We are also planning our summer camp on sports and healthy lifestyle. Our amateur acting group will start working on a new play, we’d like to develop our web portal and more generally we invest in capacity building for our organization and team. For news and opportunities with Mladiinfo Montenegro, please keep an eye on their English website.